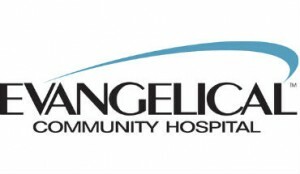 LEWISBURG – Diabetes is increasingly prevalent around here, so Evangelical Community Hospital is holding event called a “Talk with the Doc: Learning to Manage Diabetes Through Empowerment and Control.” It’ll be you chance to hear from a panel of doctors about the causes and treatments of diabetes and you can ask questions as well. The event is on Wednesday, November 14 at the Evangelical Community Hospital in the Apple Conference Room. A complimentary meal will be offered at 530pm, with the presentation beginning at 630pm. This event is free, and open to the public. For more information please visit EvanHospital.com.